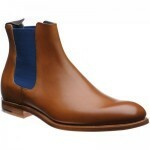 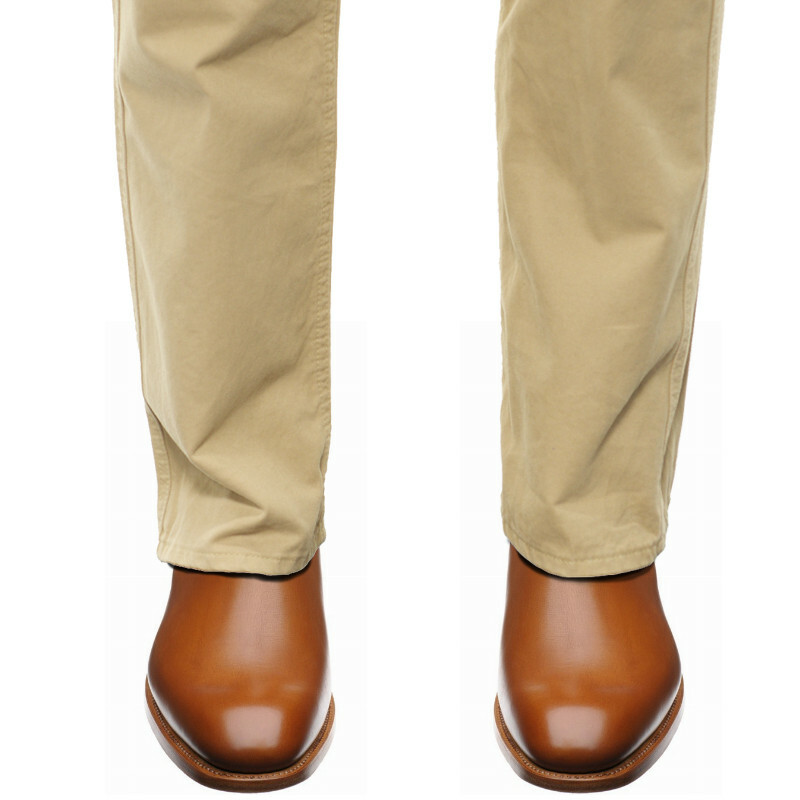 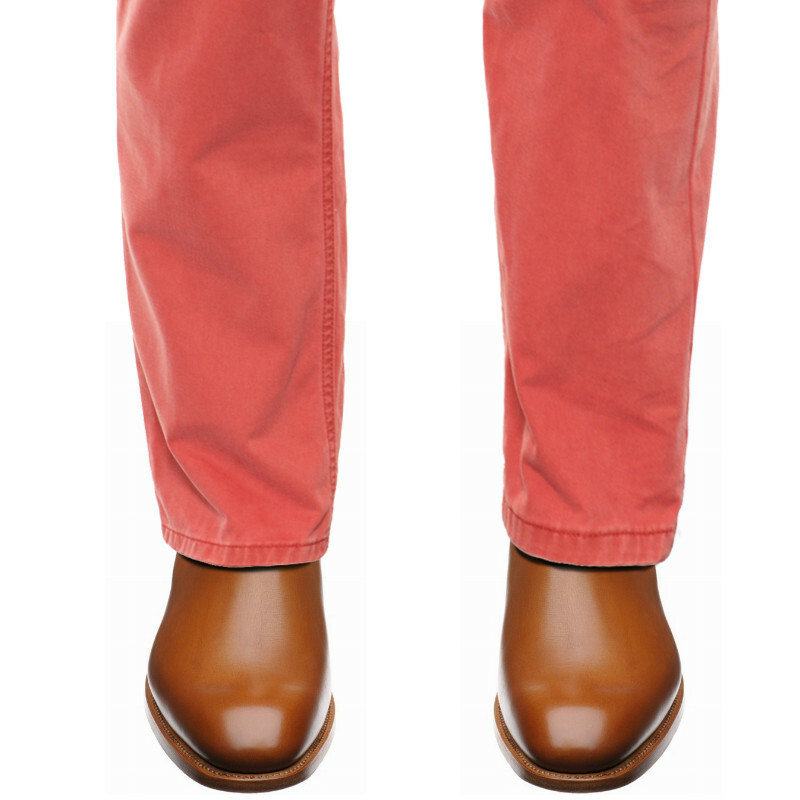 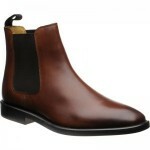 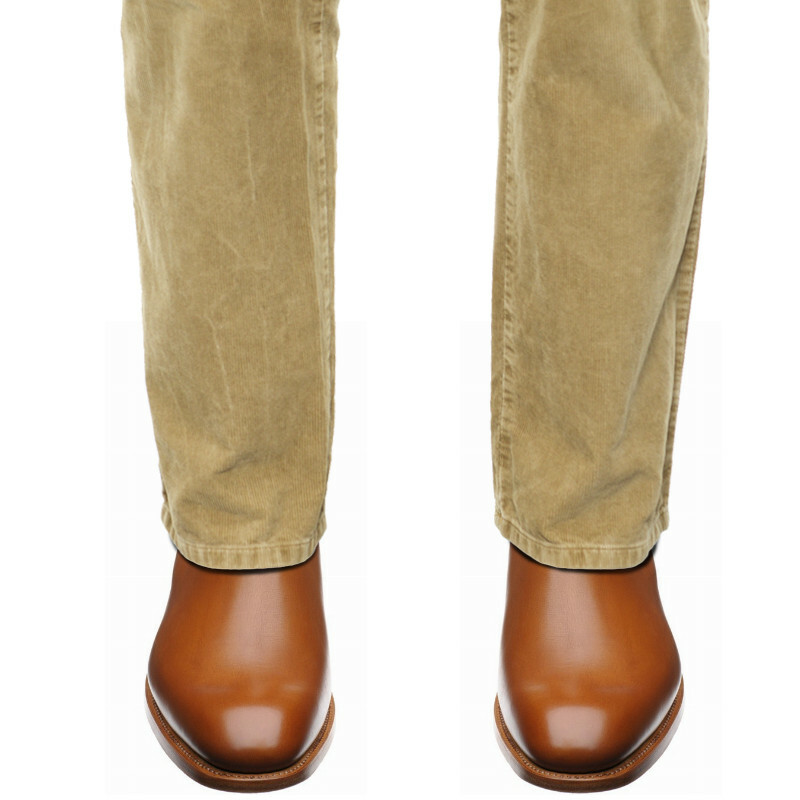 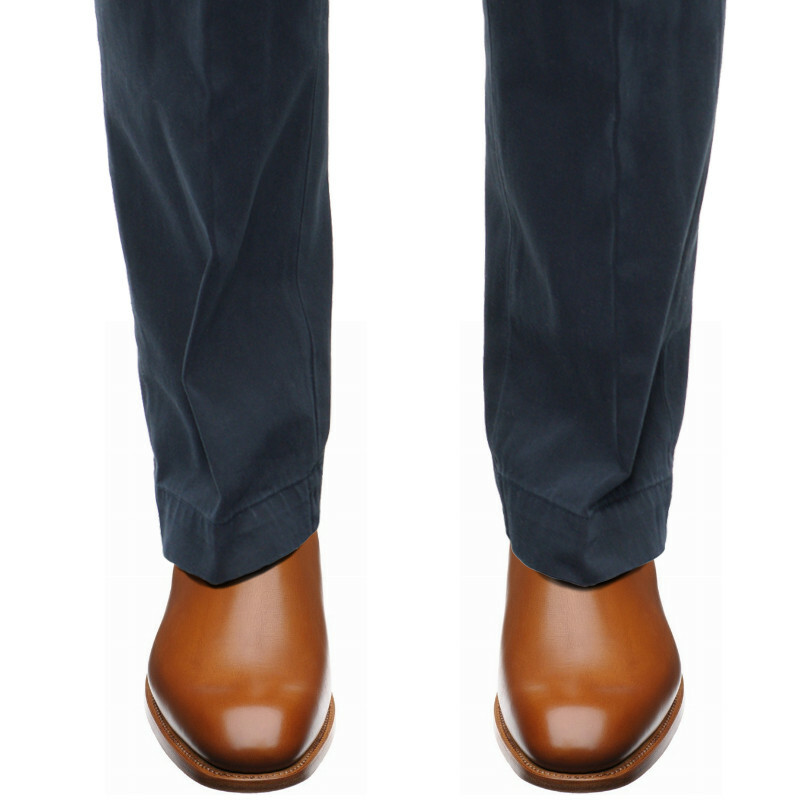 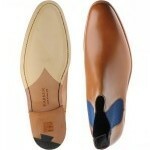 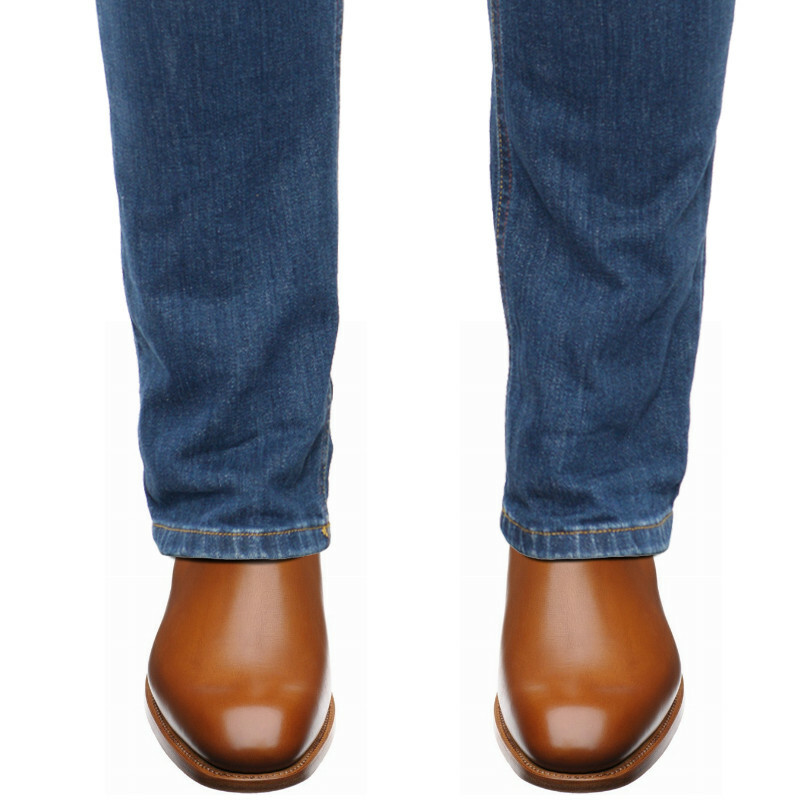 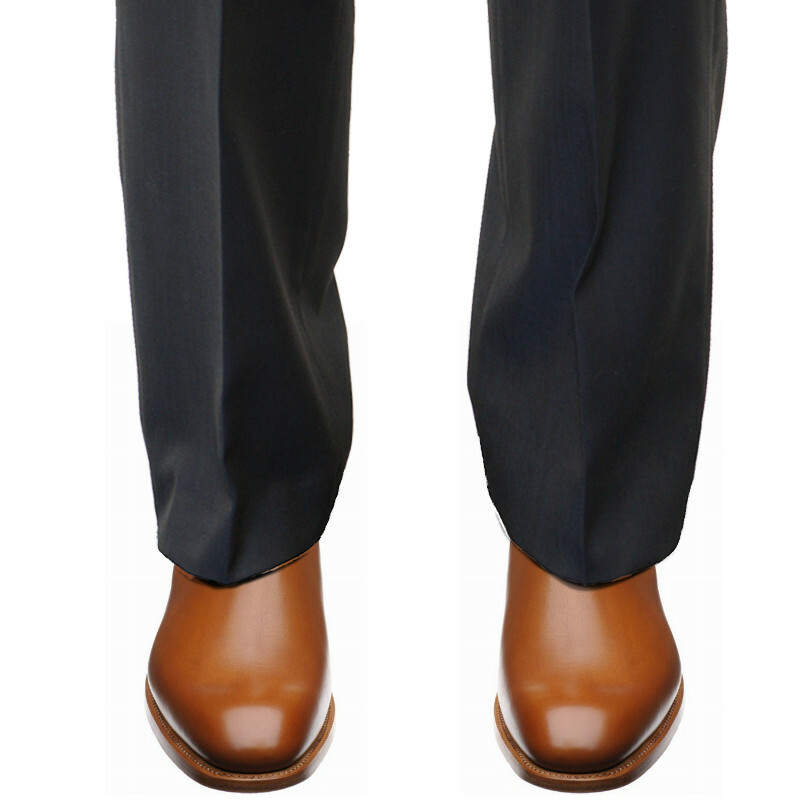 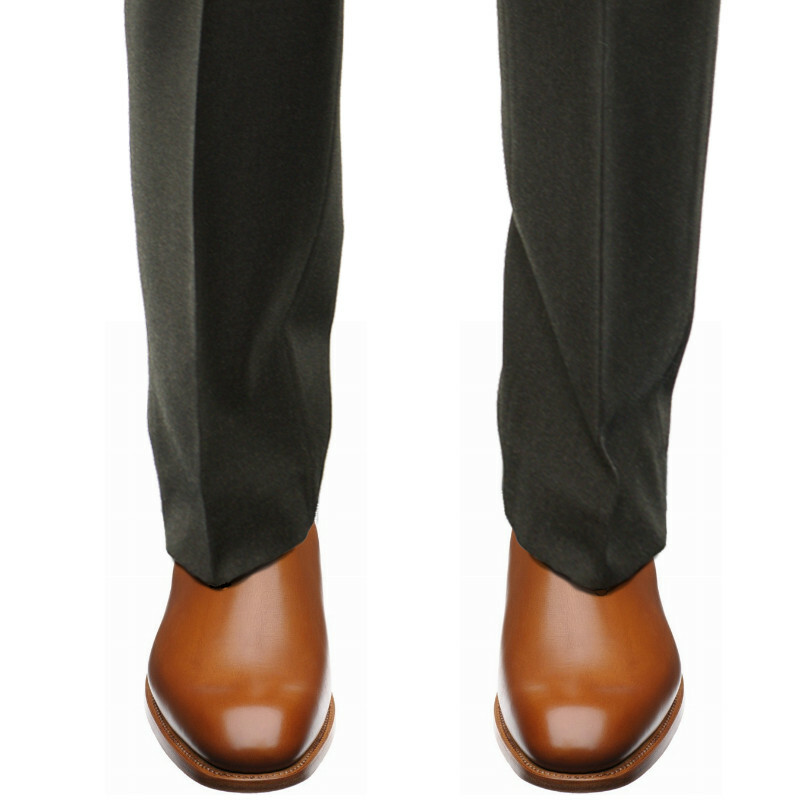 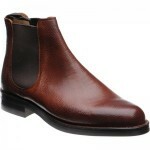 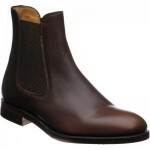 Barker Hopper is a classic Chelsea boot with the addition of colourful elastics. 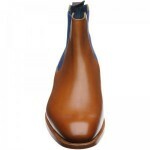 "Great boot - very comfortable...."
"to be honest，It was a perfect shopping experience.I like my shoes and this websit,I will shopping here next time." 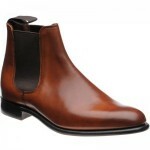 to be honest，It was a perfect shopping experience.I like my shoes and this websit,I will shopping here next time.